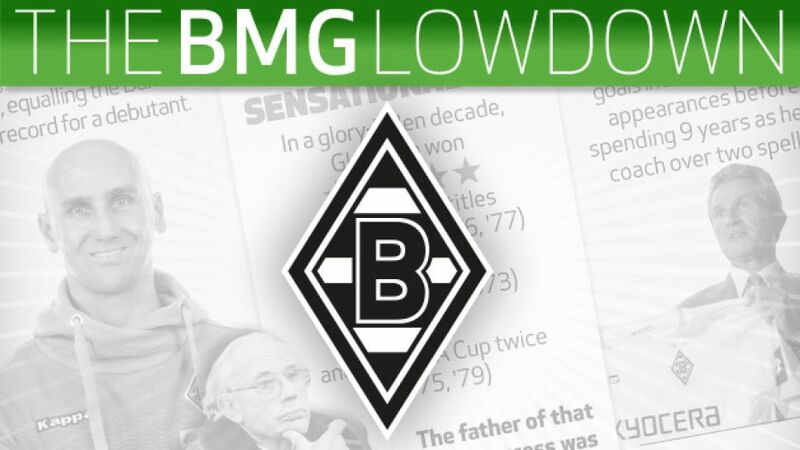 Borussia Mönchengladbach are one of the Bundesliga's oldest, best-supported and most recognisable clubs. Regularly competing in the upper echelons of the top-flight and on the European stage since the turn of the century with a free-flowing attacking style, the glory years are on their way back to the BORUSSIA-PARK. But how much do you really know about Die Fohlen?